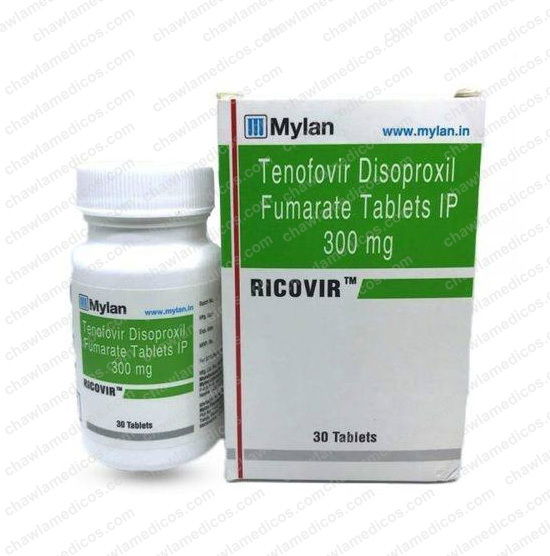 These tablets belong to a class of HIV drugs called nucleoside reverse transcriptase inhibitors. 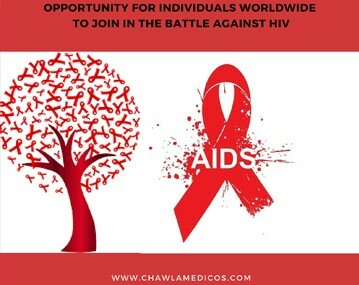 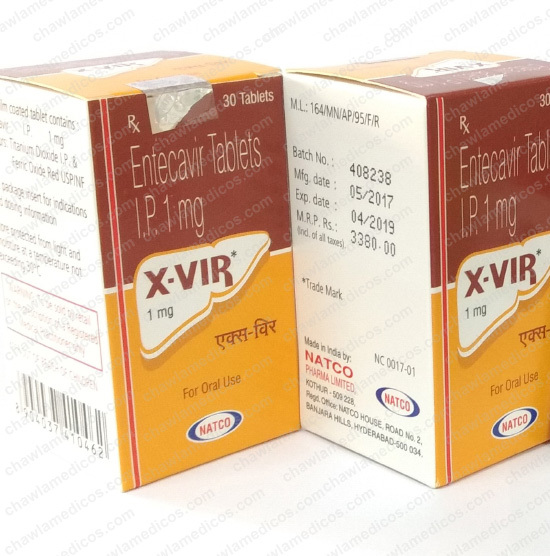 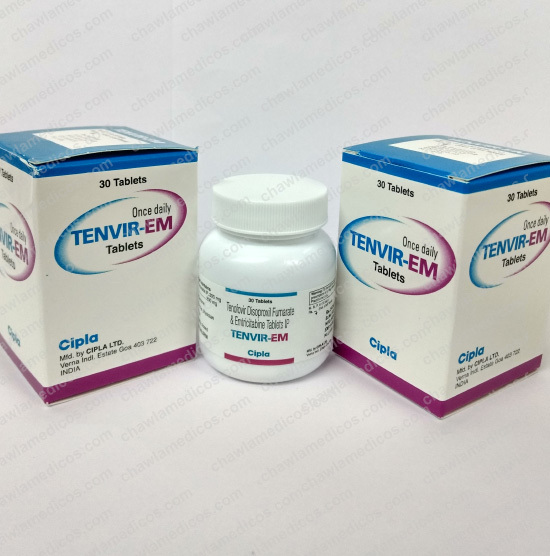 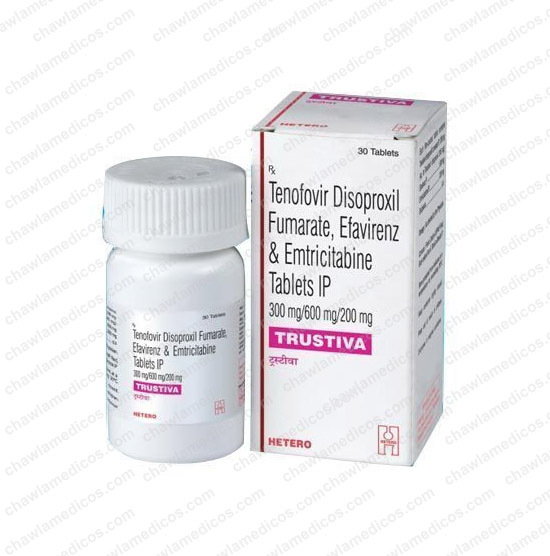 Owing to our rich knowledge as well as professional workforce, we have achieved a noted position as a reliable organization engaged in offering Tenofovir Disoproxil Fumarate Tablets. 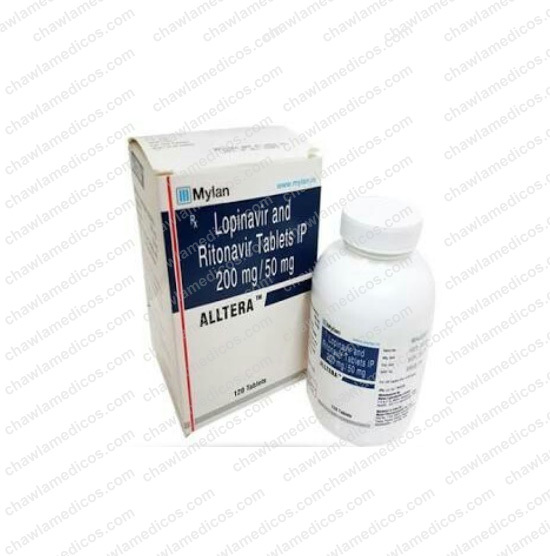 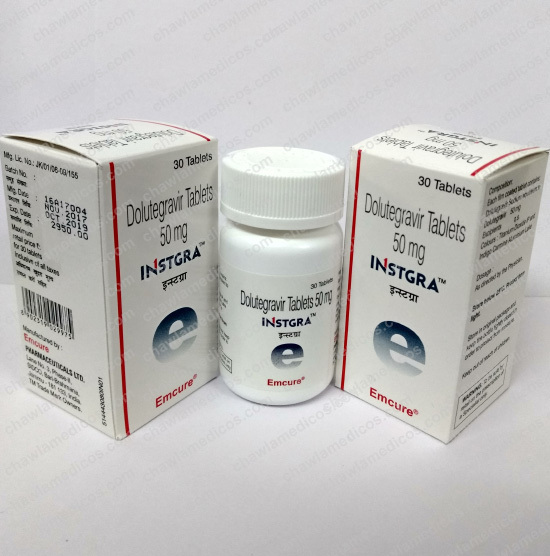 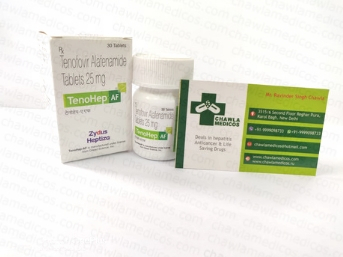 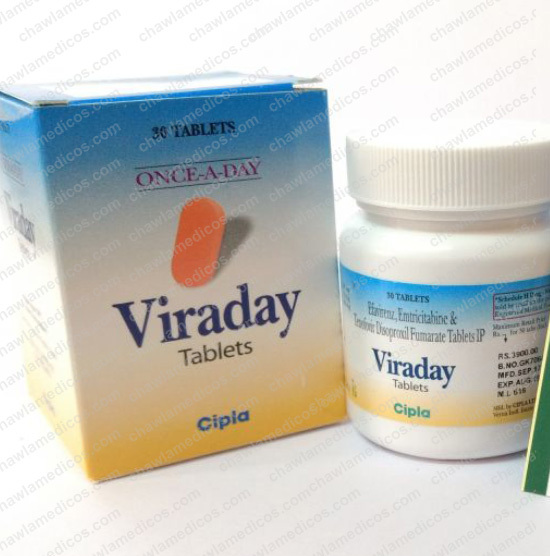 These tablets are used for the treatment of chronic hepatitis B and HIV infection. Our expert agents source these tablets from the trusted and reliable vendors of the market. 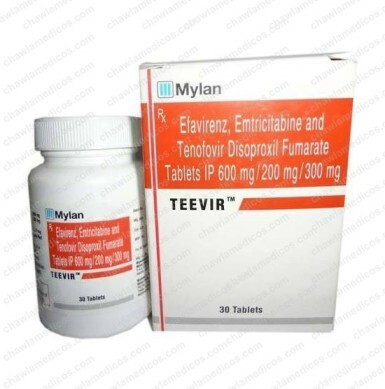 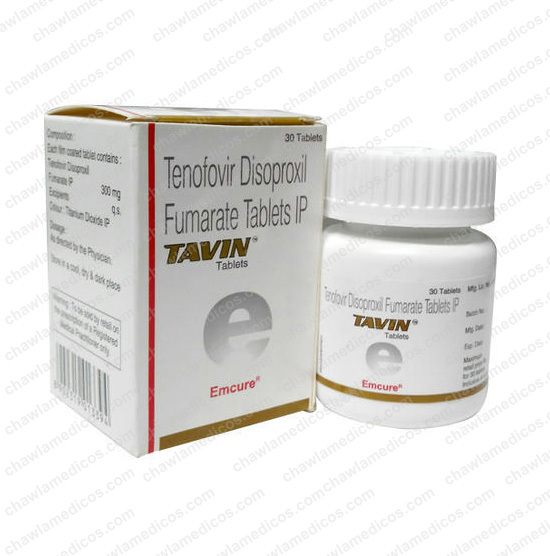 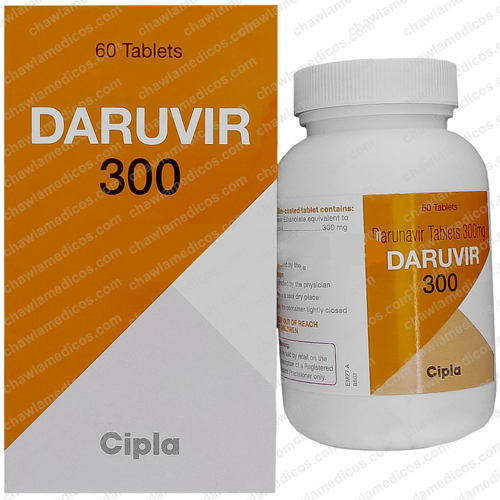 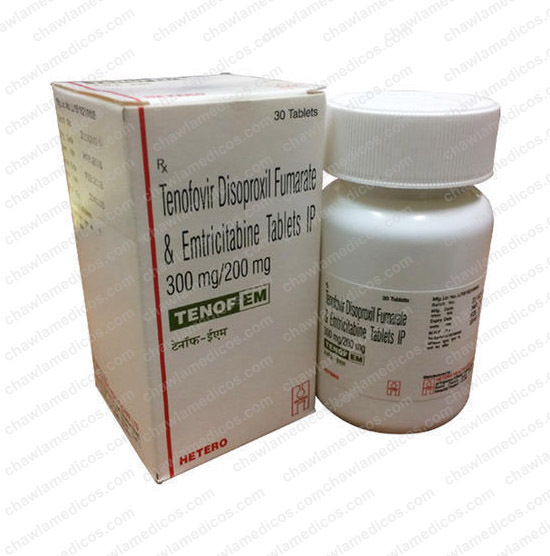 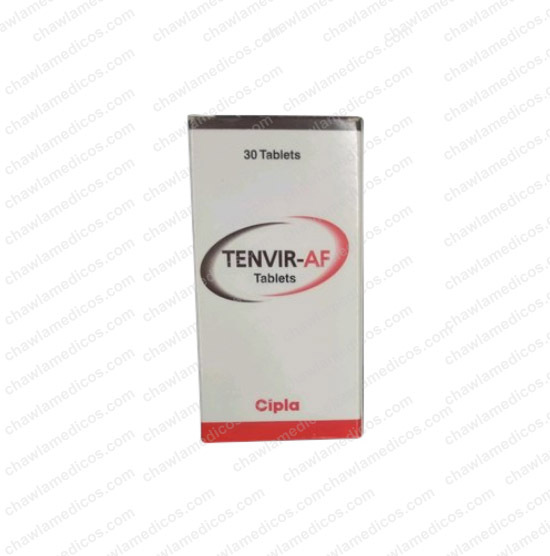 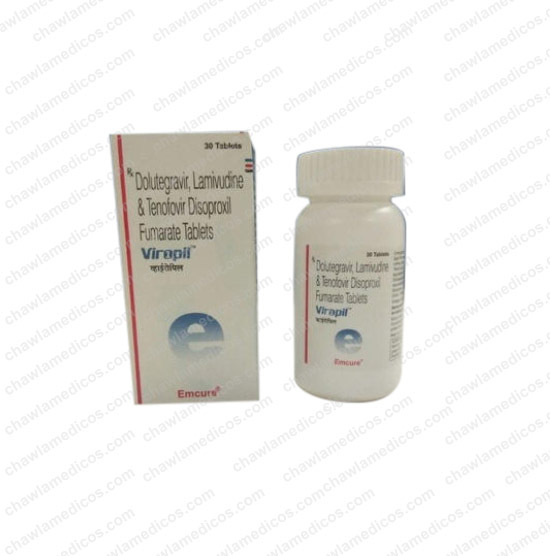 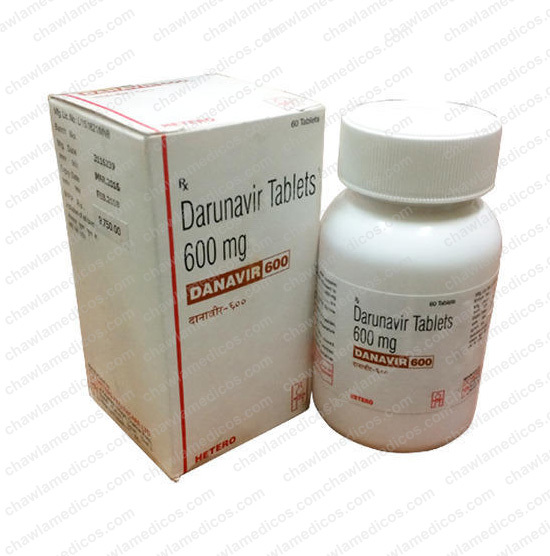 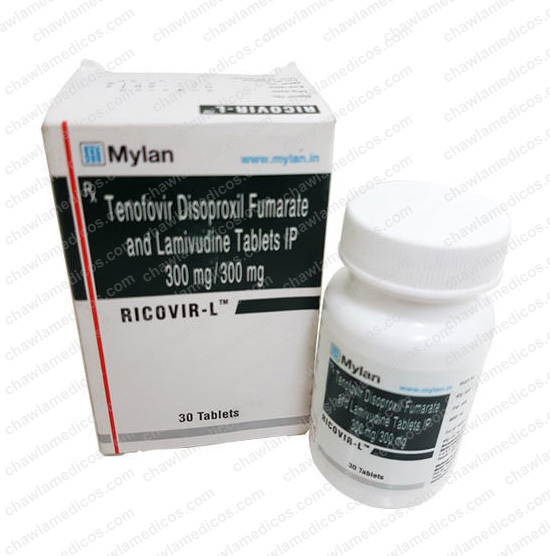 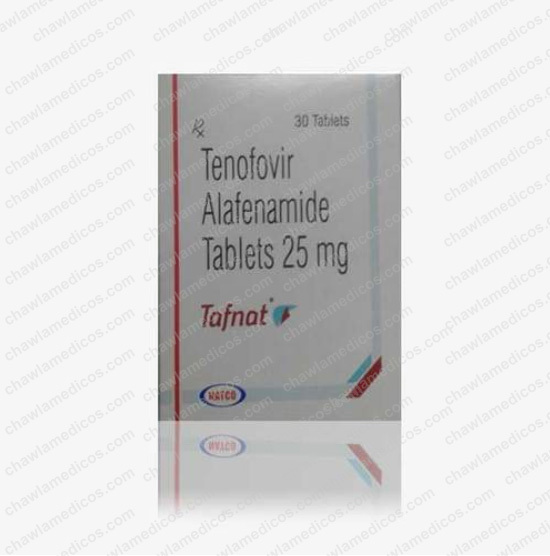 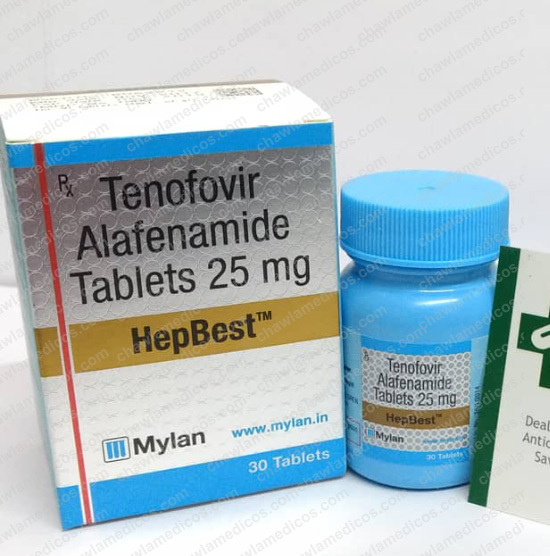 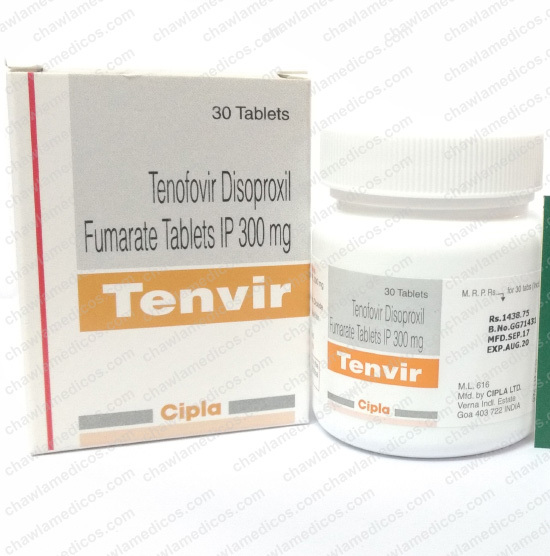 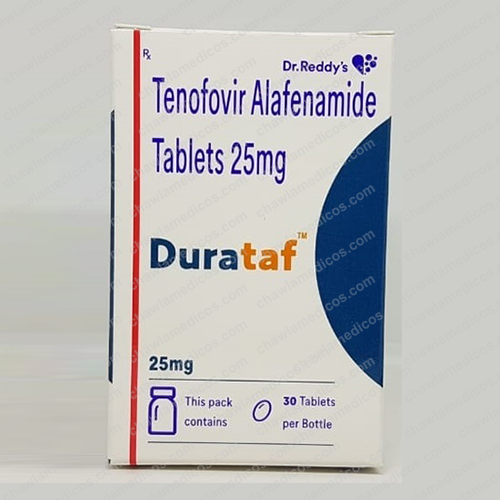 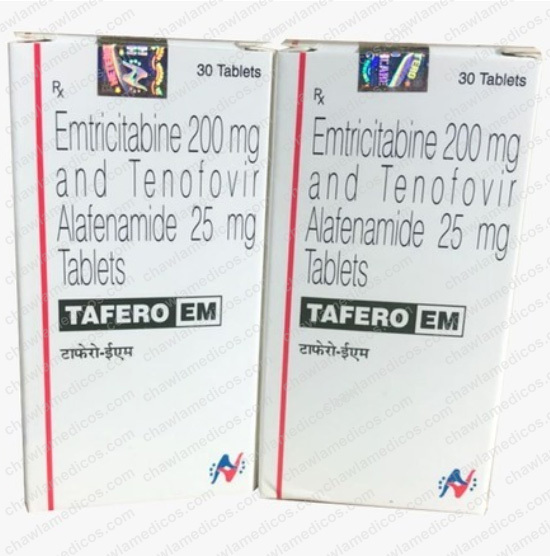 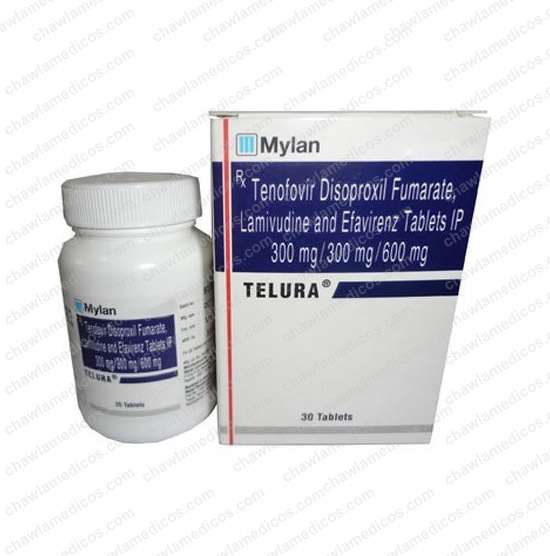 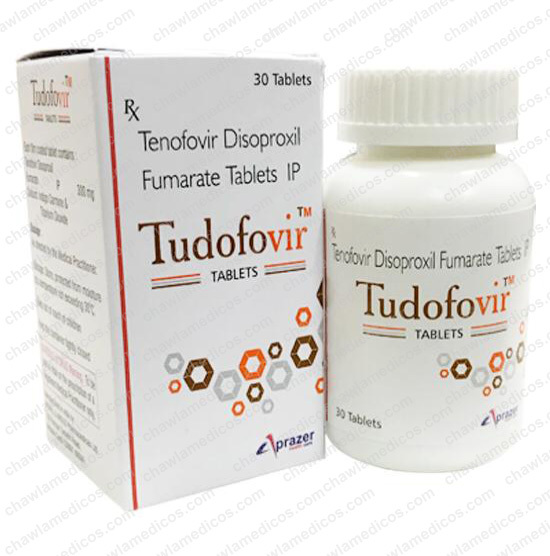 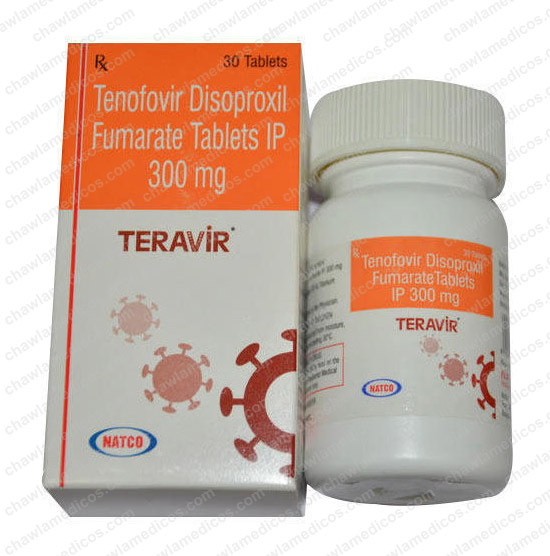 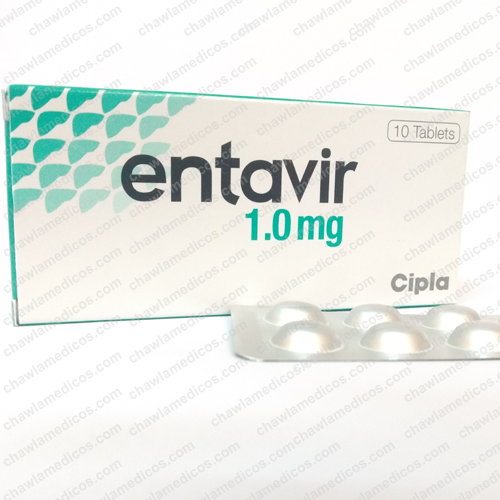 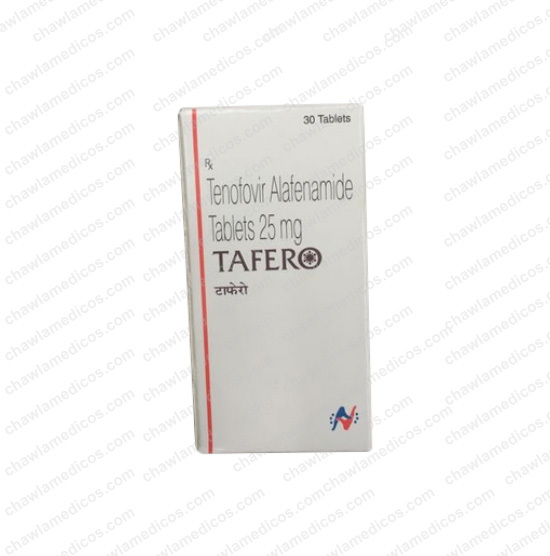 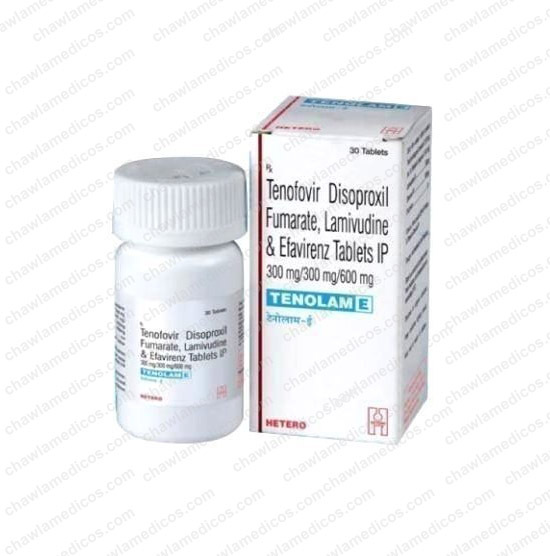 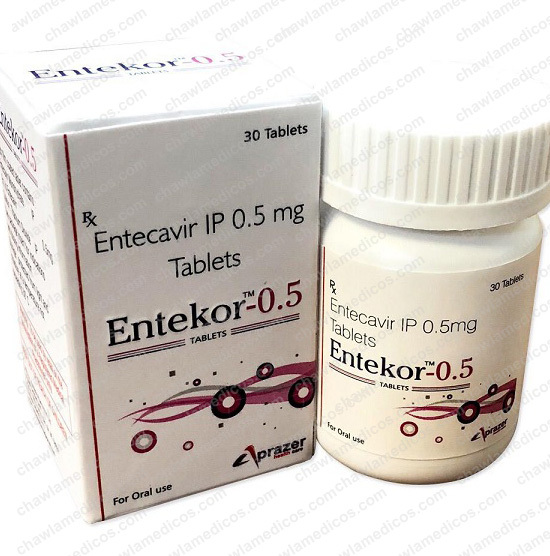 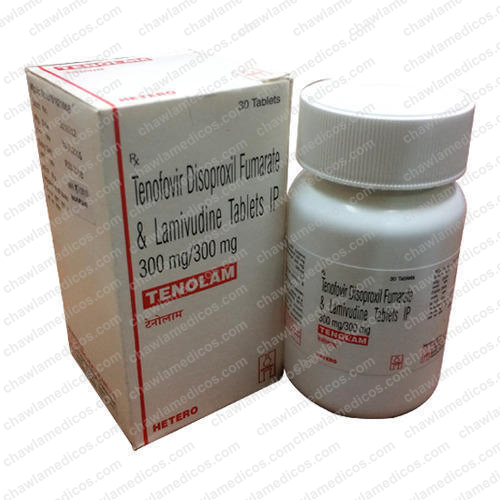 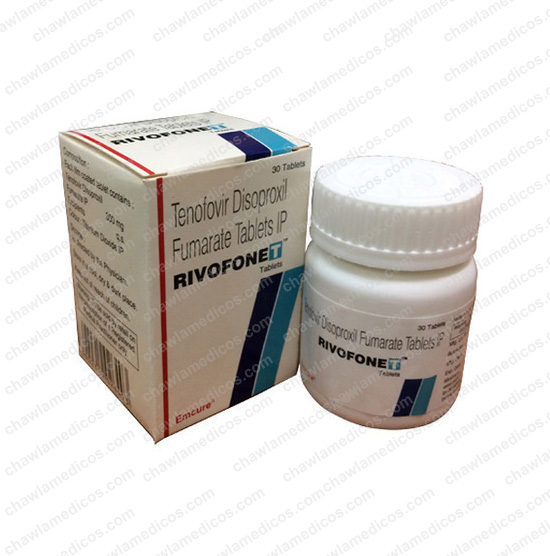 We offer Tenofovir Disoproxil Fumarate Tablets at affordable prices. 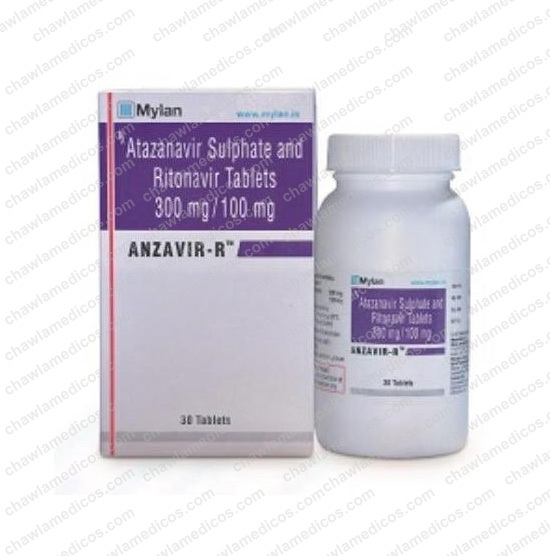 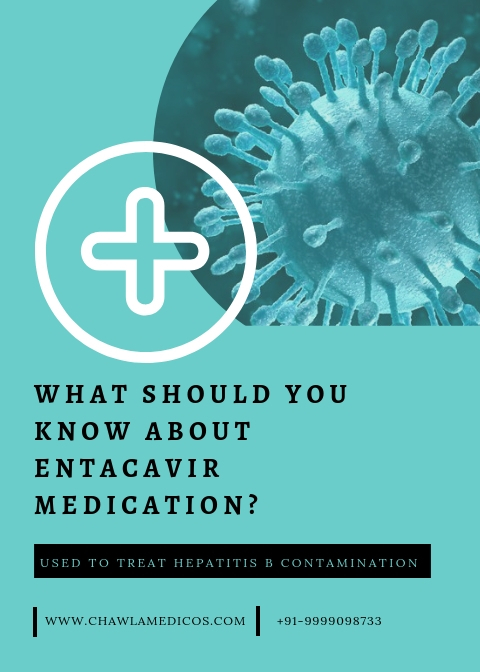 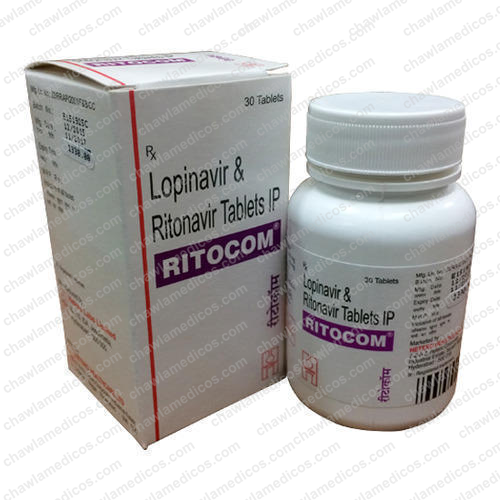 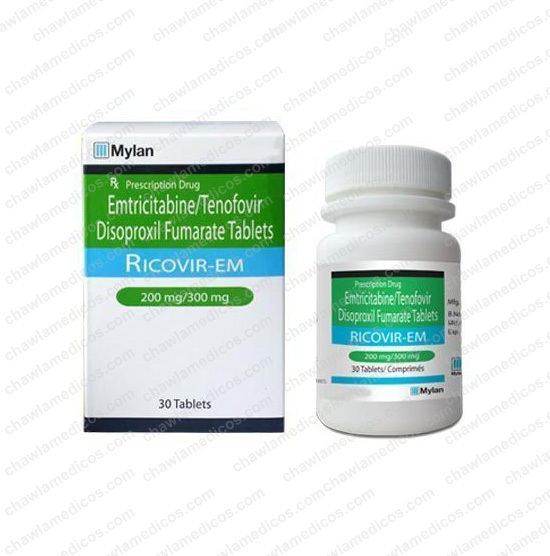 Rivofonet Hepatitis Medicine, Anti Cancer medicine distributor Suppliers Dealers Exporters Distributors Traders Russia, Ukraine, South Korea, Philippines, Delhi India. 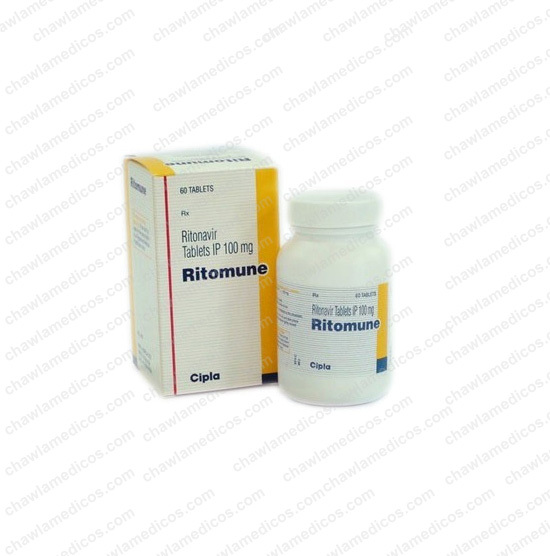 Owing to our vast domain knowledge, we have established ourselves as an affluent distributor, wholesaler, trader and supplier of Rivofonet Tablets. 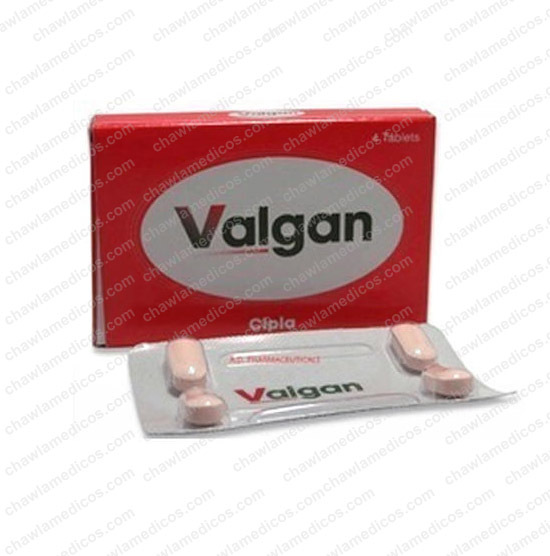 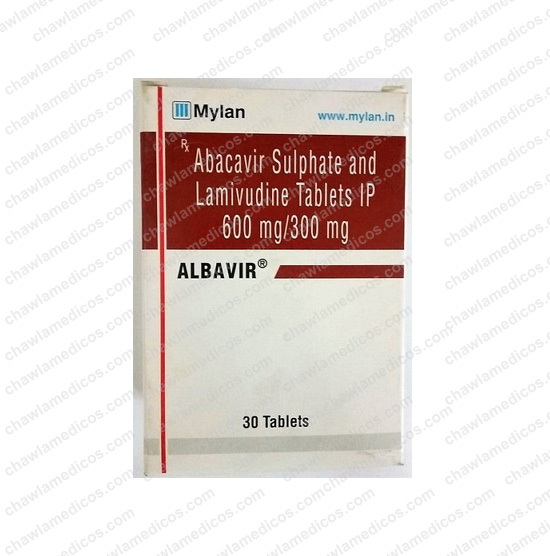 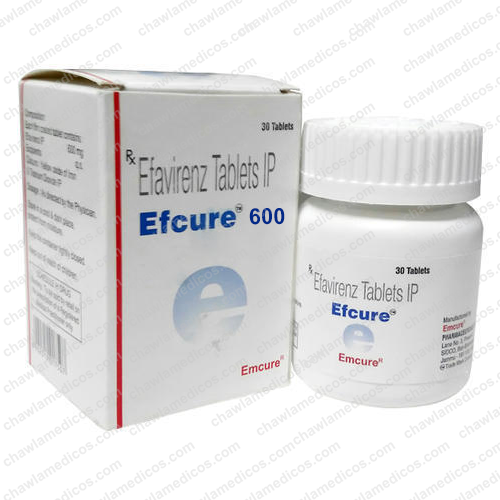 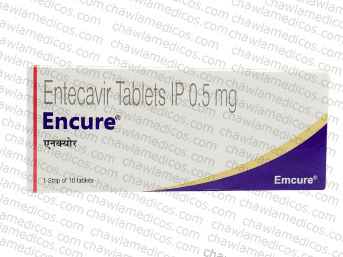 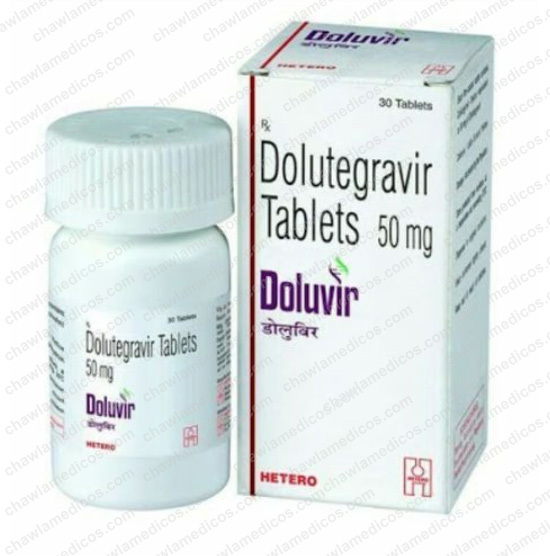 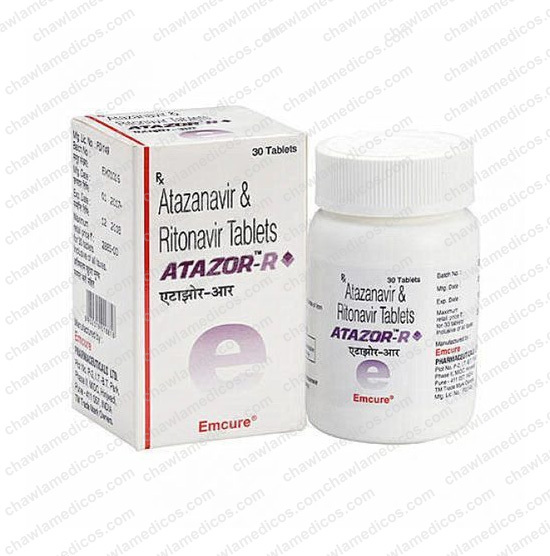 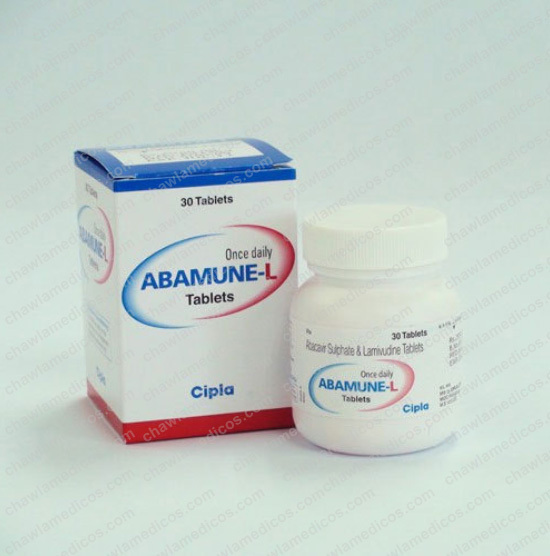 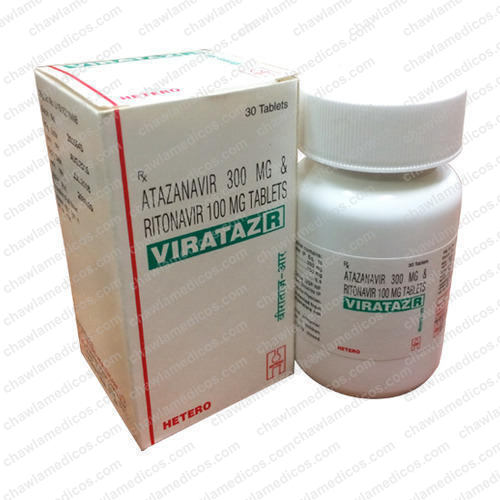 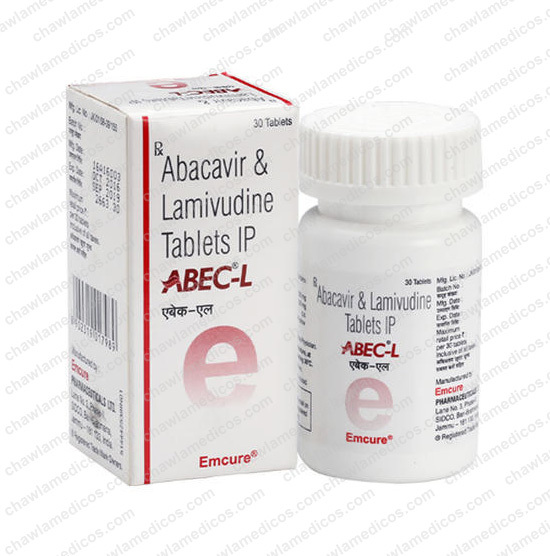 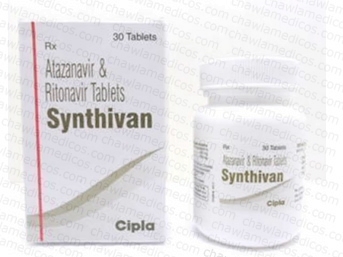 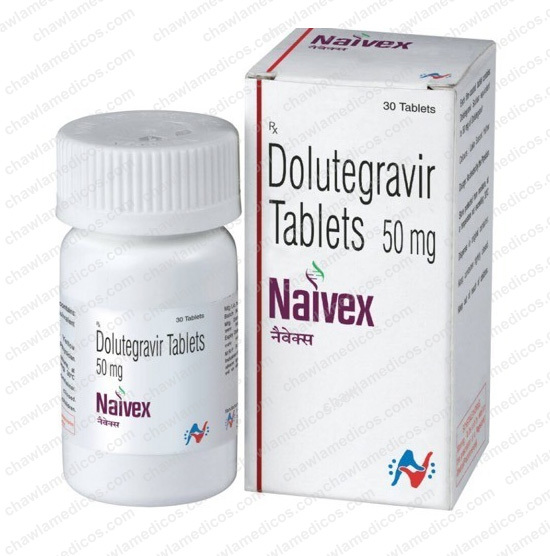 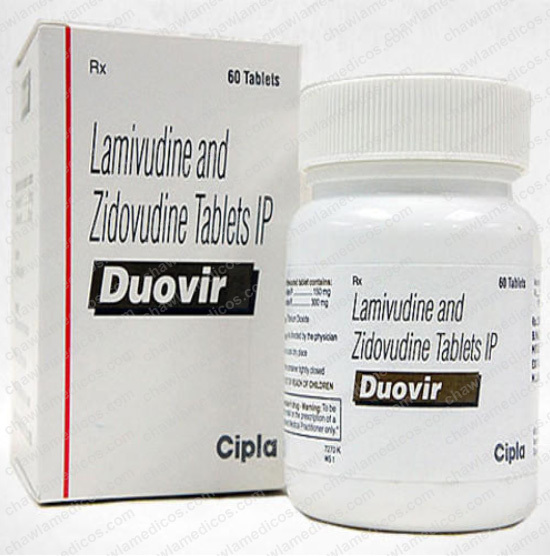 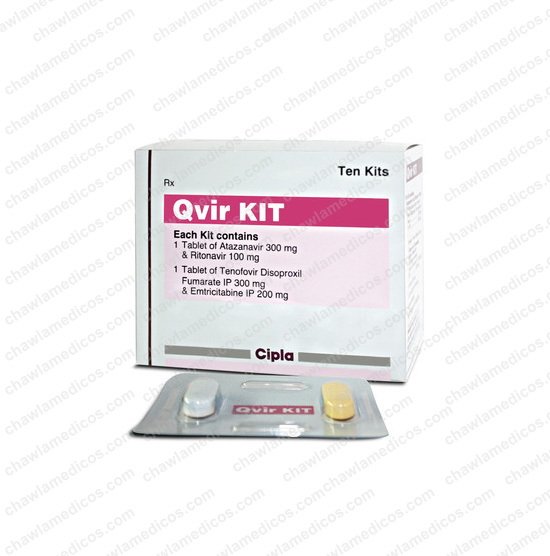 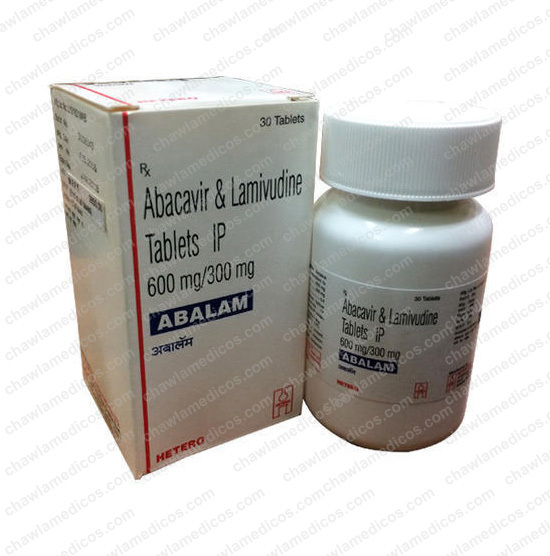 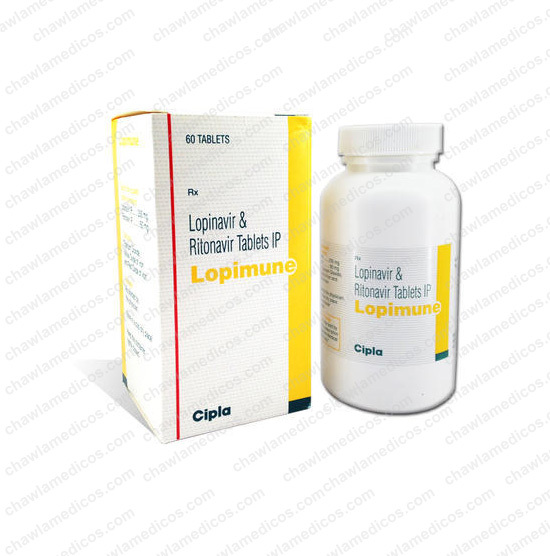 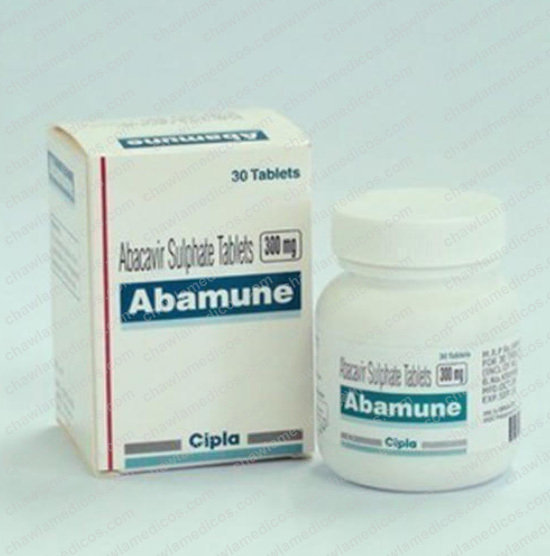 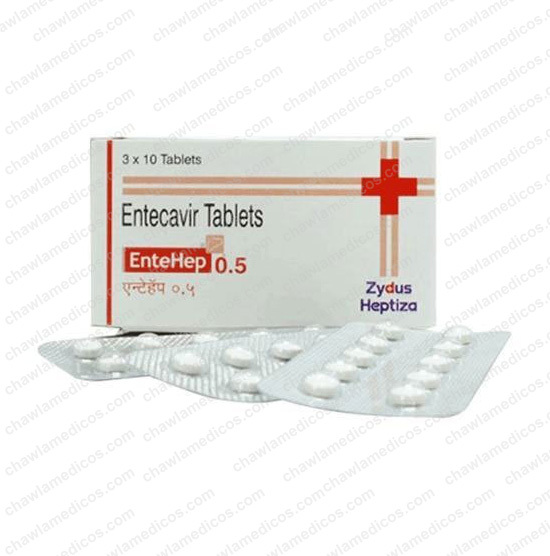 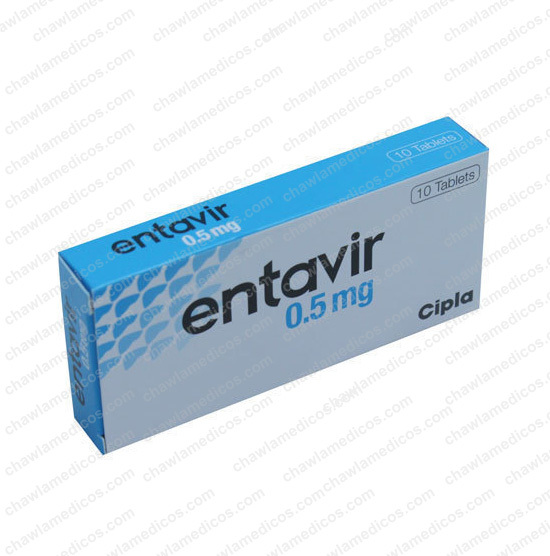 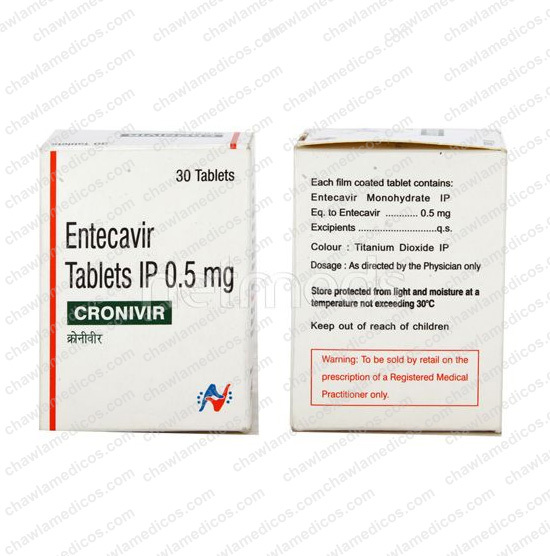 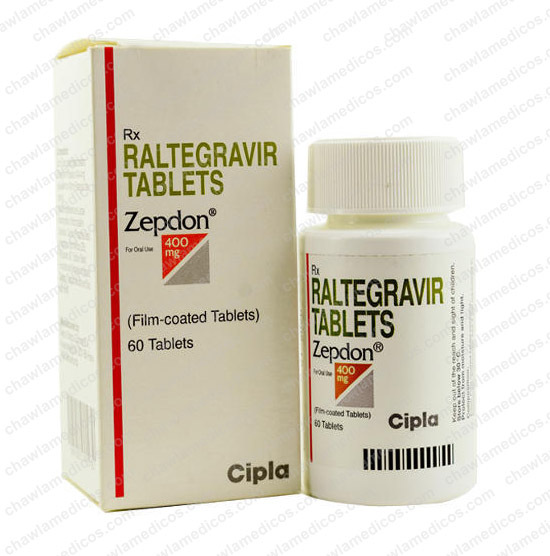 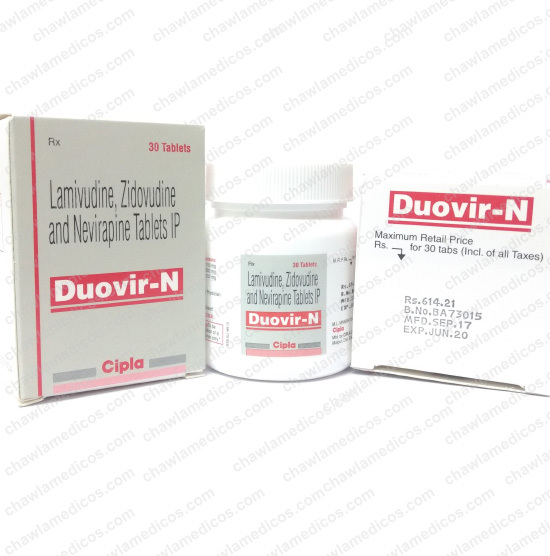 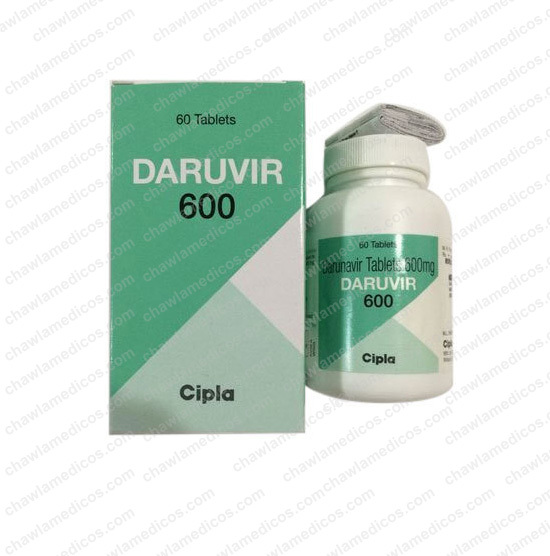 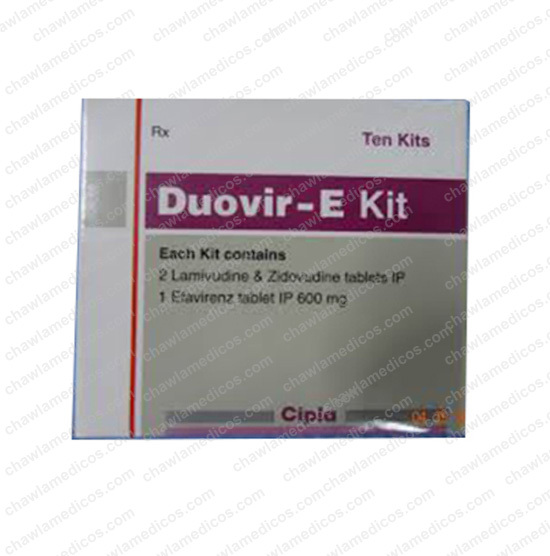 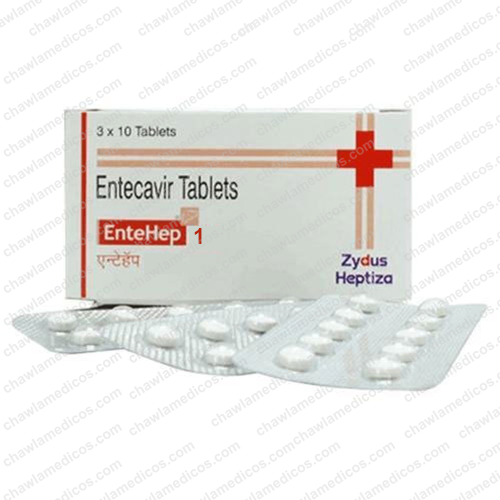 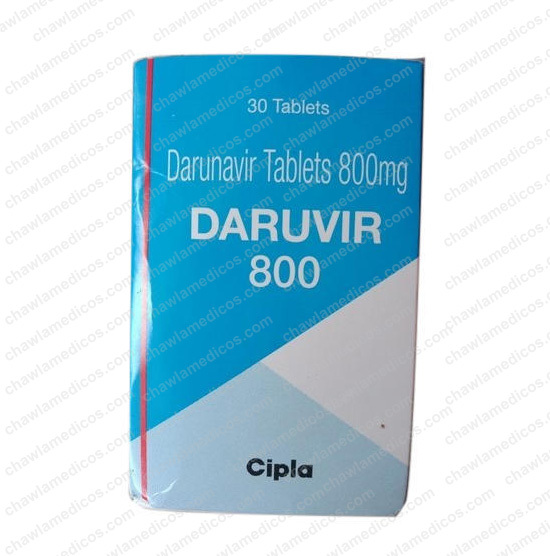 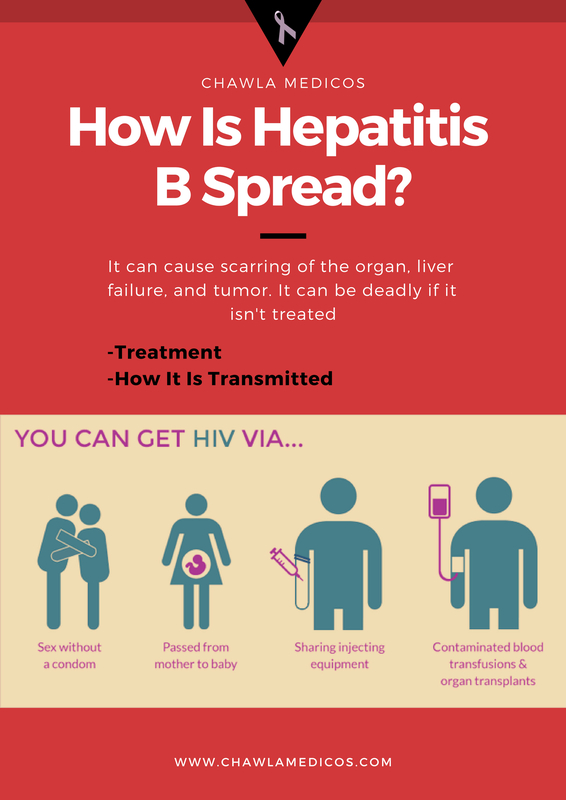 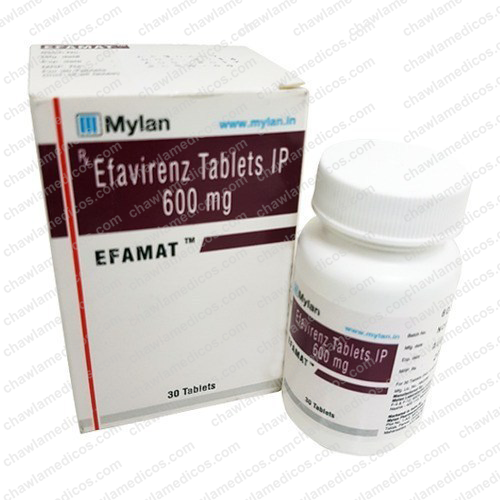 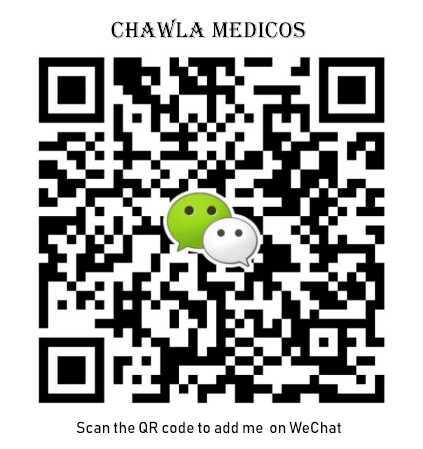 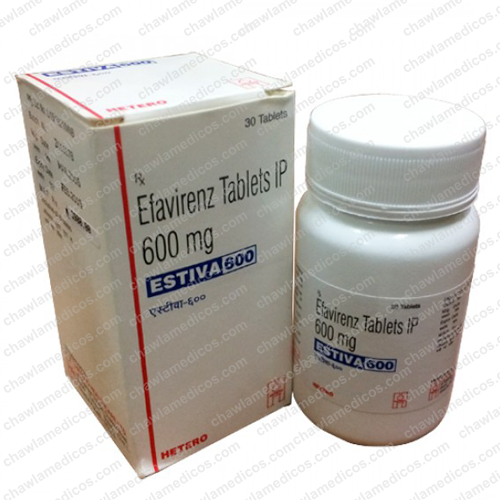 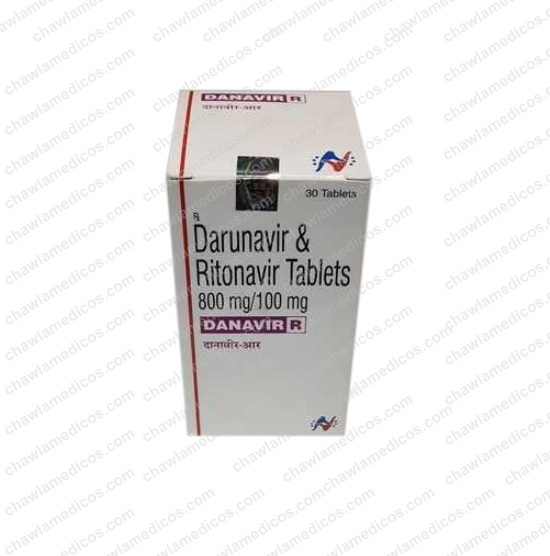 The offered tablets are used for the treatment of chronic hepatitis B infection. 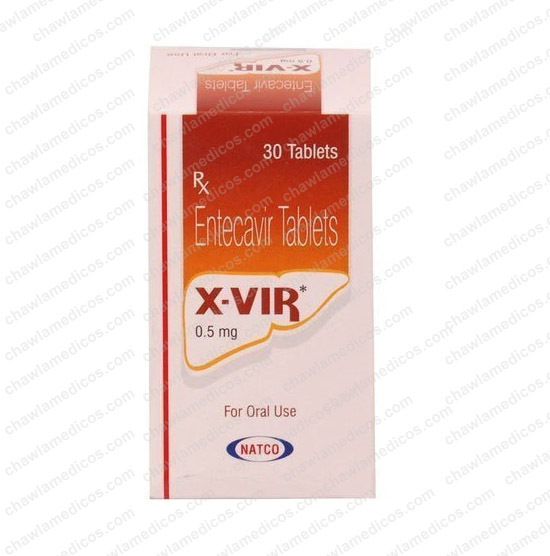 These tablets are precisely processed utilizing fine grade medical grade chemicals according to the defined industry standards. 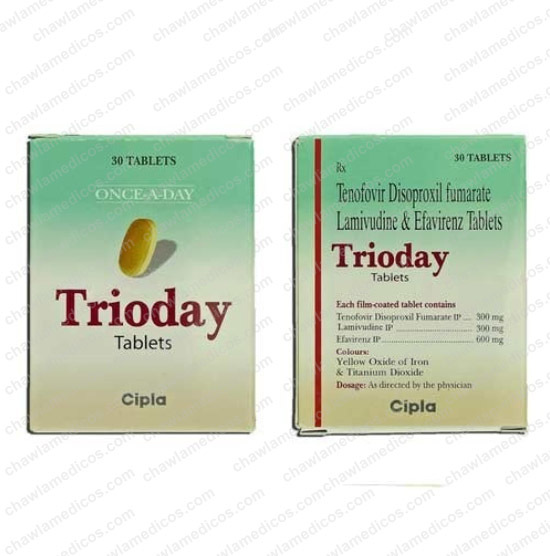 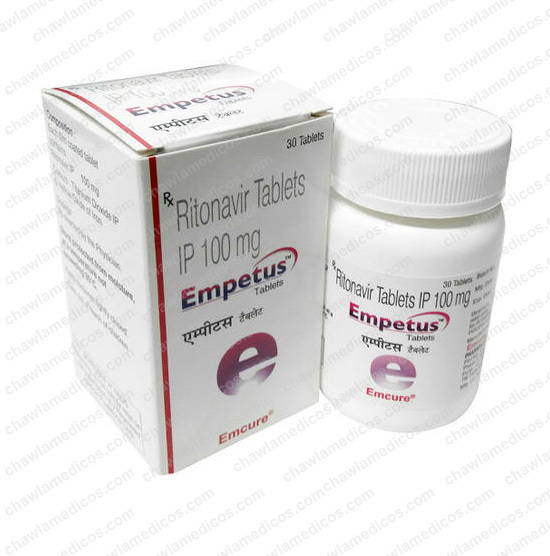 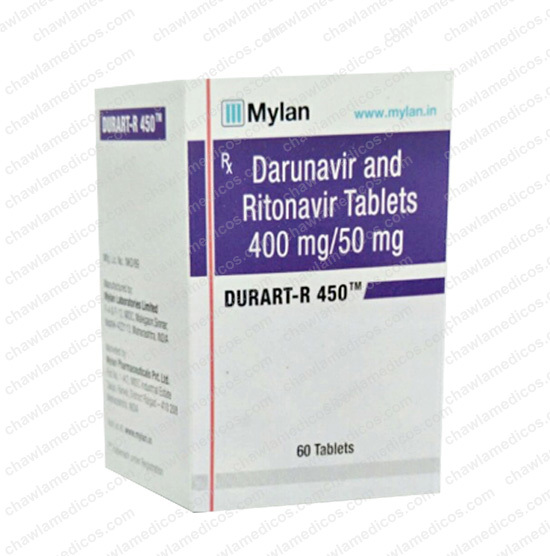 We are providing these Rivofonet Tablets in different packaging options to our clients at market leading price.